The thread trimming speed is 300sti/min, which is the highest among the equivalent class models. This speed is 1.5-fold faster than the conventional model, there by contributing to increased productivity. 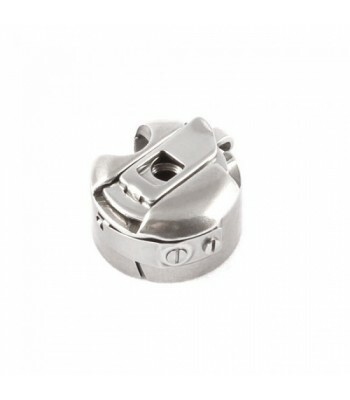 In addition, a hook adjustment hole has been provided to enable fine adjustment of the hook. 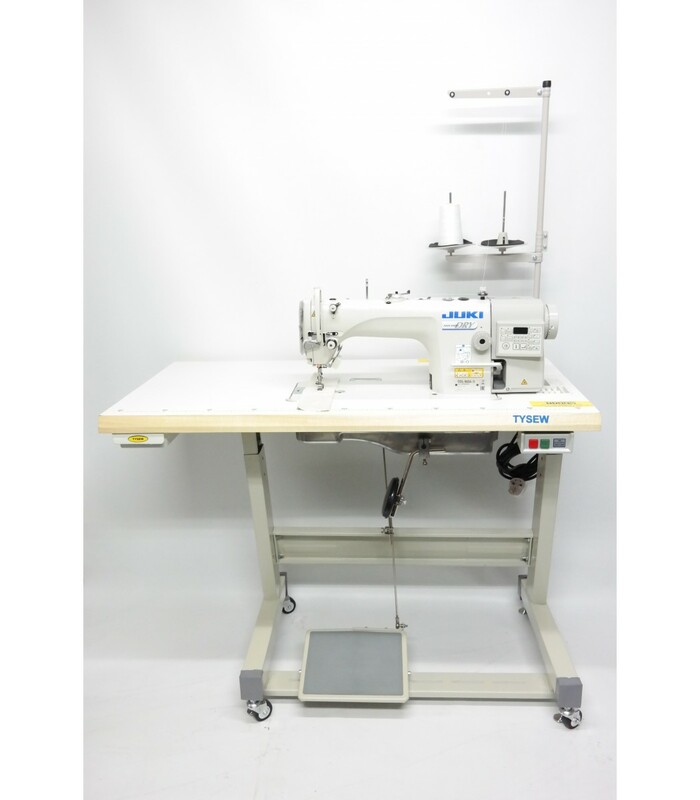 JUKI's sewing machine which is provided with a thread trimmer is also provided as standard with the renowned needle breakage preventing function. The main shaft angle control works to prevent needle breakage even when the touch back switch is used to perform reverse feed stitching. The height of the touch-back switch is adjustable according to the items to be sewn. 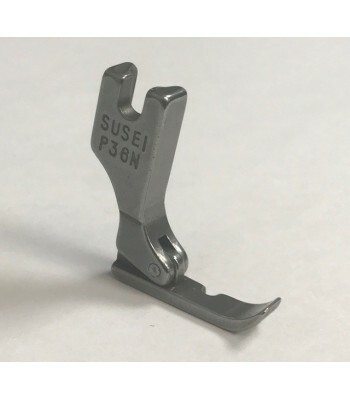 In order to prevent oil stains on sewing products, the sewing machine has adopted the “DRY” Oil Pan System which is integrated into the sewing machine bed. The needle bar is lubricated with a smaller quantity of oil as compared with the conventional model. In addition, oil which externally splashes is shielded by the newly-developed frame oil recovery mechanism and automatic oil circulation mechanism. The new structure contributes to the achievement of the maximum sewing speed of 5,000sti/min and also to increased productivity. The control panel which belongs equivalently to the highly-functional CP-180 family is built into the control box. With this panel, various sewing data ranging from the sewing speed to the production support functions can be adjusted. In addition, the control panel has been newly provided with a password lock function to restrict panel operation. The machine may be used simply by entering any given passcode number. The compact control box which is integrated into the sewing machine has adopted the external port system equipped with a power switch. 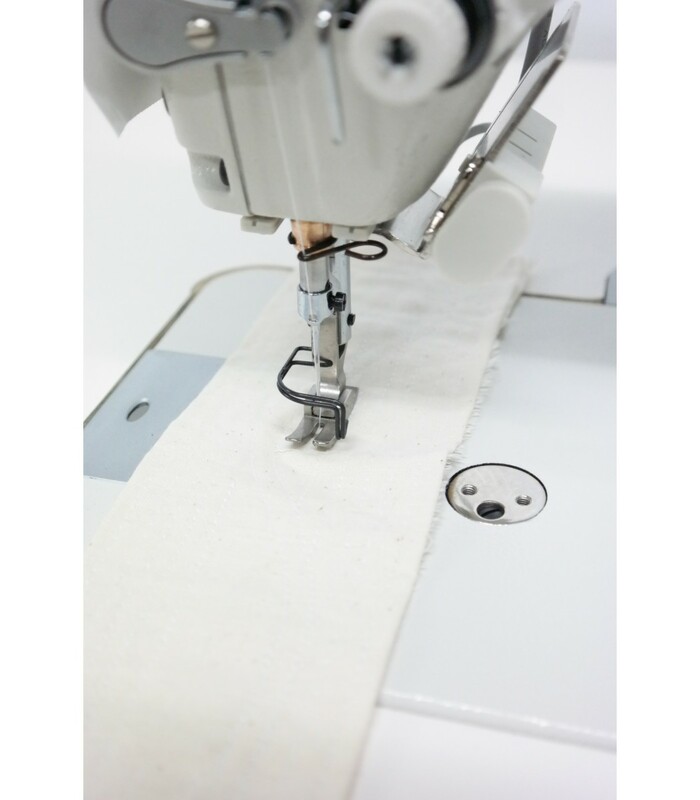 This facilitates setup of the sewing machine and any retrofitting of accessory device(s). Oil is stored in the oil-shielded made of highly rigid aluminum die cast which is integrated into the machine head and provides increased cooling performance. The new oil-shielded has increased sealing performance as compared with a plastic oil tank and effectively prevents oil leakage and tank breakage. Furthermore, as the tank has a capacity of 450cc, which is equivalent to that of the conventional model, the frequency of oil replenishing does not change. These features ensure a reliability of mechanical parts as high as that of the conventional model. Both the internal and external configurations of the underside cover are smooth with no projections or depressions to facilitate maintenance and cleaning. 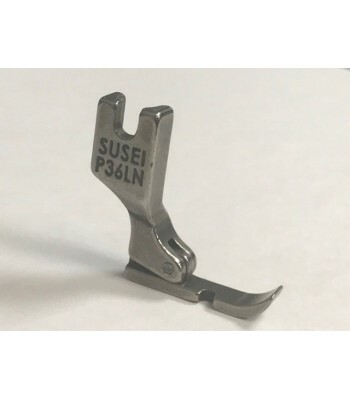 The frame mechanism employs a market-proven forced lubricating method and prevents oil from splashing outside through the newly added frame oil recovery mechanism and automatic oil circulation mechanism,thereby eliminating oil stains on sewing products. The adjustable range of the oil quantity in the hook has been broadened to enable fine adjustment. In addition, the bottom of the underside cover contains an oil-quantity adjustment marking which helps prevent oiling errors. As a result, main tainability is improved.